Rama told Politico on Tuesday (18 April) that a union shouldn’t be ruled out if there is no chance of the Western Balkans joining the EU. 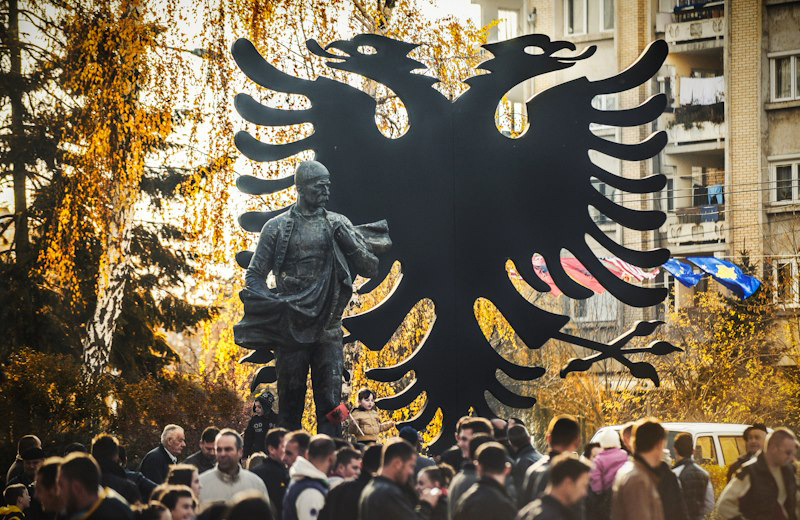 The Albanian premier said that a union with Kosovo was not his personal wish, but “a possible alternative to the EU’s closed door”. The question of borders in the Western Balkans is still highly delicate after the wars of the 1990s. However, they are not a realistic option, given that all the countries in the area intend to join the European Union. A prerequisite for accession is good neighbourly relations between them. 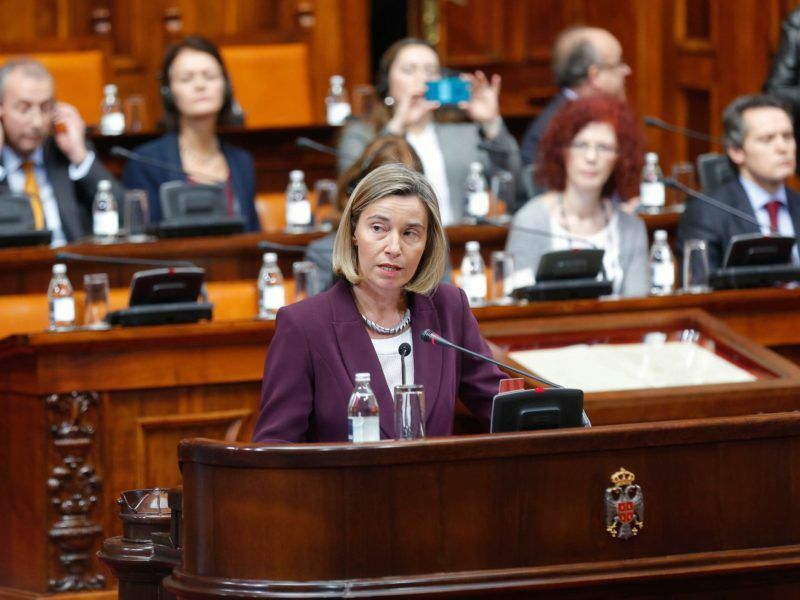 EU foreign affairs chief Federica Mogherini will report to European foreign ministers today (6 March) on a trip she took to all six Western Balkans EU hopefuls, who find themselves under mounting geopolitical pressure. European integration ought to be a stabilising factor in the Western Balkans, but the region is slowly losing faith that EU membership is achievable and believes that the Union, faced with internal and external crises, is increasingly disinterested in it. Following Rama’s statement, Kosovo President Hashim Thaci said on Wednesday (19 April) that, if the EU “closes the door” on Kosovo, all Albanians in the region would live in one state so integration into the European family can continue. However, Kosovo Premier Isa Mustafa does not believe in the possibility of a union. Asked to comment on Rama’s statement, Mustafa said on Tuesday that it was a populist statement. “We have no intention of going into other unions, except with the European Union. If they do not let us come in through the door, we will enter through the window,” Mustafa told Kosovo broadcaster KTV. Rama’s statement, however, upset Belgrade officials, who also accused the EU and the US of not reacting to Serbian interests being threatened. The European Union’s approach to the Western Balkans is much the same as its approach to North Africa and the Middle East: prioritising stability. As a result, the Union risks aligning itself with increasingly illiberal and authoritarian regimes and mistaking their power for stability, argues Arlind Puka. 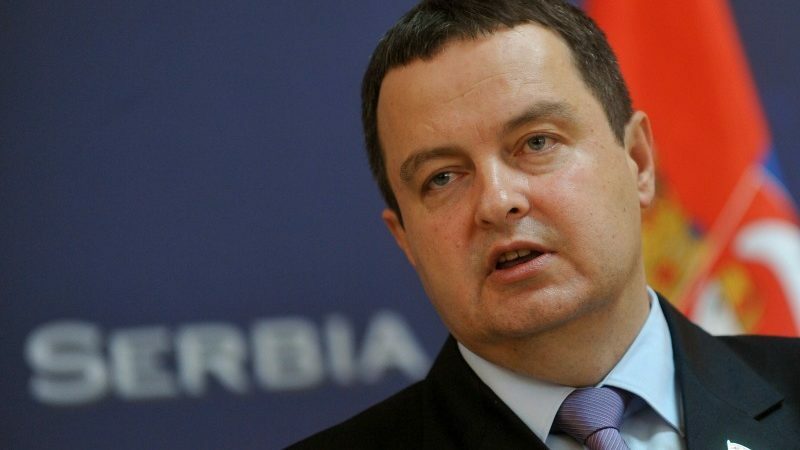 “I’m asking the international community what would happen if (Serbian Prime Minister Aleksandar) Vučić said that the unification of Serbia and (Serb entity in Bosnia and Herzegovina) Republika Srpska was possible if we didn’t join the European Union. 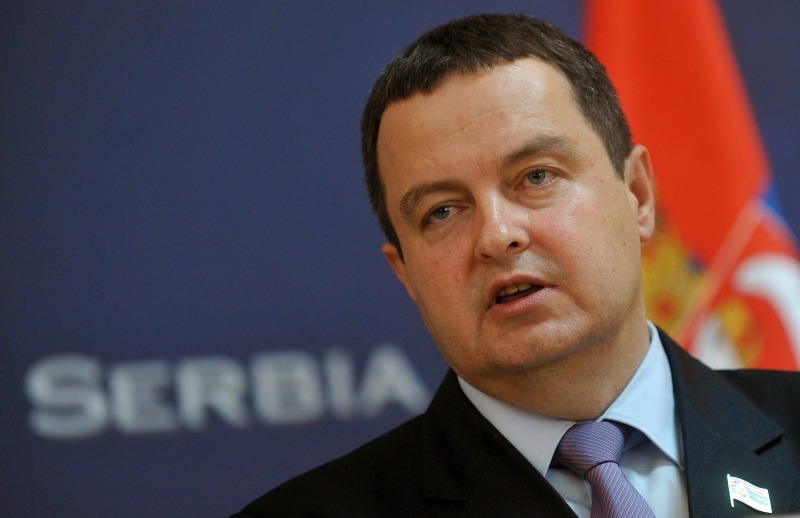 I’m sure that everyone would voice their opinions, accusing Serbia of being a threat to peace,” Dačić said. “That’s why I’m asking the EU, the US, Great Britain and others, how long do you plan to keep silent while Serbia is threatened? Or does the silence equal consent?” he asked. On Wednesday, Maja Kocijančič, the spokesperson for EU foreign policy chief Federica Mogherini, said in reply to Rama that “any form of political meddling disrupts the fortification of good neighbourly relations”. 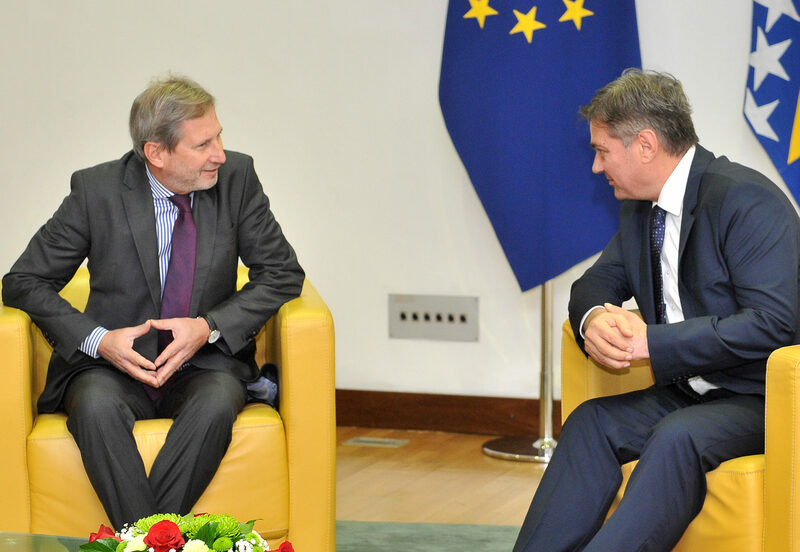 Enlargement Commissioner Johannes Hahn has praised the progress made by the Western Balkans in getting ready for EU membership and said that the bloc will “never be complete” without them. She told EURACTIV’s Serbian partner BETA that the Western Balkans had clear European prospects, as was recently confirmed by the European Council. “We are working with all the partners in the region to achieve that goal, based on the principles of reconciliation and regional cooperation,” Maja Kocijančič stressed. 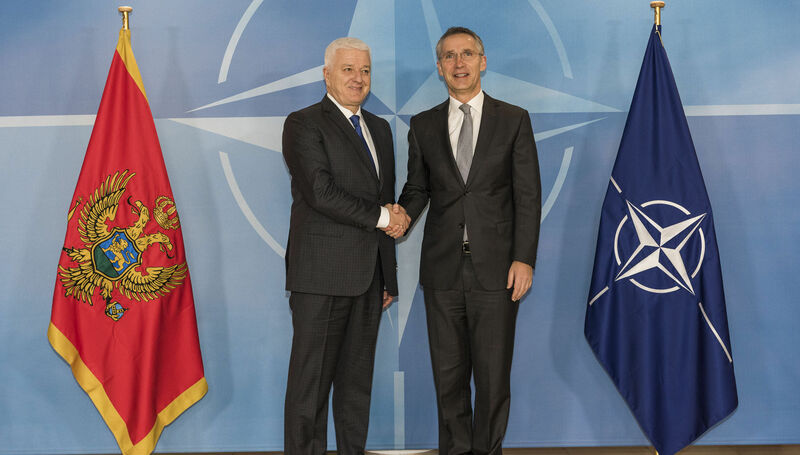 NATO earlier voiced its “concern over the latest deterioration of the security situation” in the Western Balkans and stated, “it strongly encourages leaders in the region to be up to their responsibilities and continue the road of dialogue and reconciliation”. A NATO official repeated this to BETA on Tuesday, when asked to comment on the Albanian prime minister’s statement. “NATO and others in the international community have the role of giving support, but the solving of problems in the region must happen within the Western Balkans themselves,” an official at the Alliance’s Brussels headquarters said. Brexit hasn’t damaged the European project and the Balkan region is geopolitically crucial to the EU, particularly when it comes to tackling terrorism and the refugee crisis, according to Albania’s foreign minister. EURACTIV Germany reports. When asked to respond to the concern of officials in Belgrade and elsewhere in the region that Rama’s statement carried the threat of a “Greater Albania,” the NATO official underscored that NATO and the EU had strategic interests in a stable and progressive Western Balkans. “KFOR will continue to play its role and give support to all people in Kosovo, in accordance with its UN mandate,” the official said. Belgrade was upset. Left out of Europe, an isolated Albania had threatened to unify with Kosovo, and awaken conflicts in the Balkans, Prime Minister Edi Rama had said. Fashist on power in Serbia like Dačić and Vučić are real danger for peace on Western Balkan. 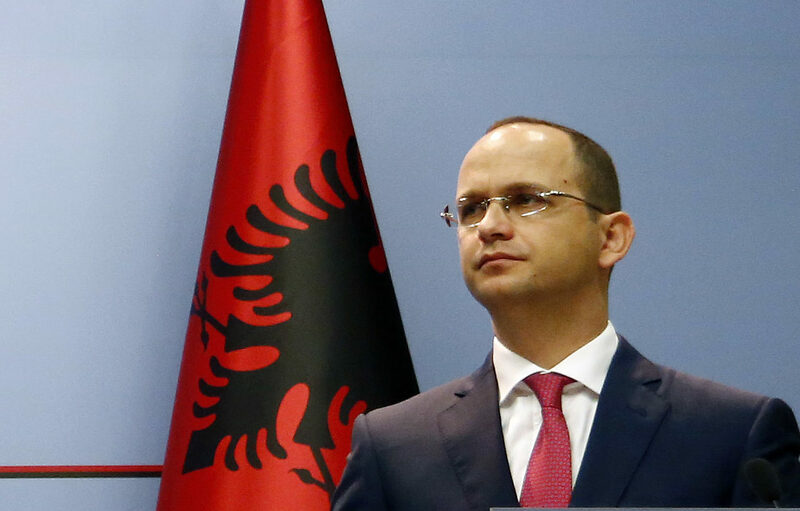 A statement about a potential union between Albania and Kosovo, by Albanian Prime Minister Edi Rama, has angered officials in Belgrade, who have asked Brussels to take a stand on the issue. And as a matter of fact, not only Brussels but even the US officials have reacted seeing in such articulations not a constructive stance. In my personal view there is no substance in the idea on Greater Albania or let us say Greater Serbia, Greater Croatia or else. Time has overpassed schemes of Great states as we are here in the Western Balkans to co- live in friendship and peace. It might sound strange but even Albanian leaders of the turn who turn to this issue from time to time do not intend that. Instead, as in the case of Albanian PM Rama’s ‘challenge’ to Brussels there is a sense of diplomatic amateurism and nervousness. In my view Kosovo leaders are being more pragmatist showing restraint on such ‘fireworks’.